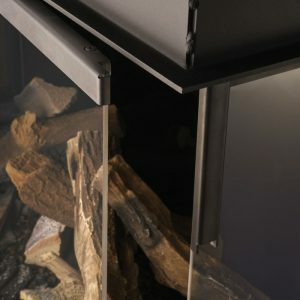 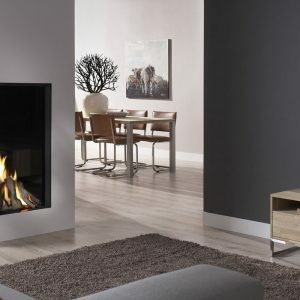 The DRU Lugo 80/3 gas fire is an 80 cms wide 3-sided model, so the impressive log fire display can be viewed from different angles. 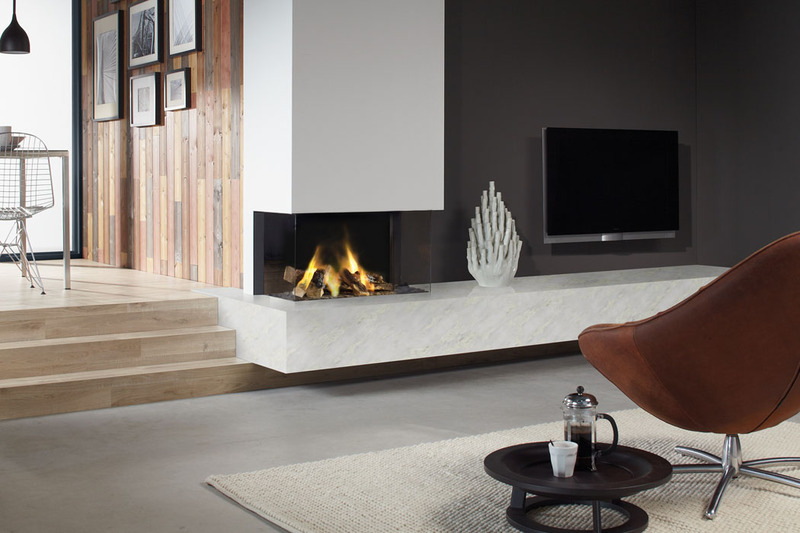 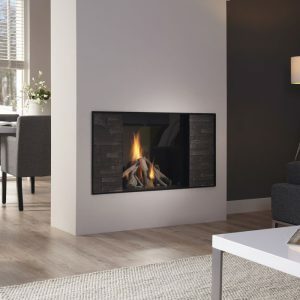 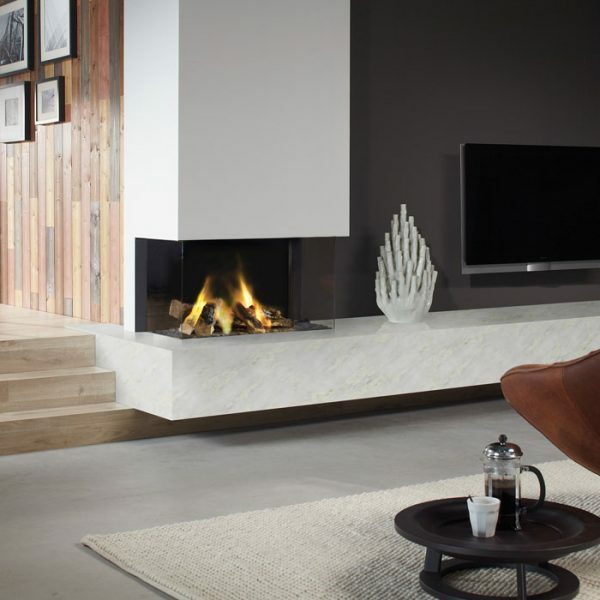 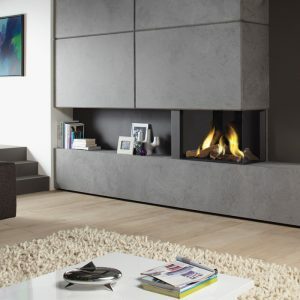 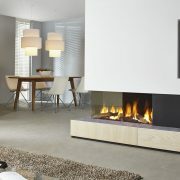 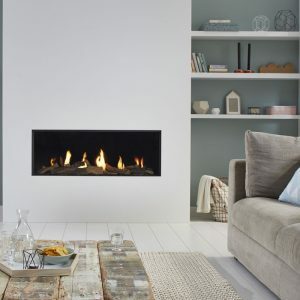 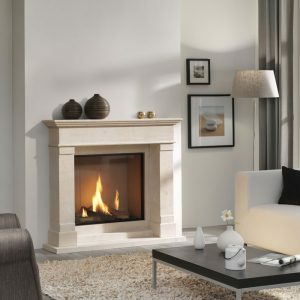 Lugo gas fires are enhanced by the use of DRU bespoke false chimney breasts and floating hearths in a selection of colour finishes to suit any kind of décor, resulting in a classy finish. 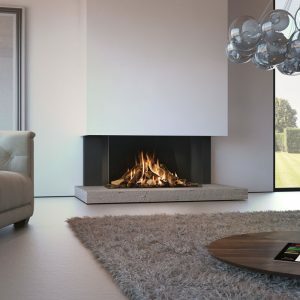 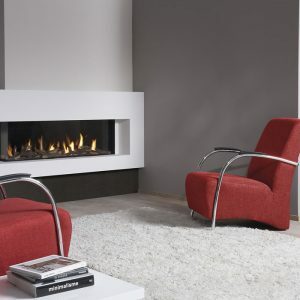 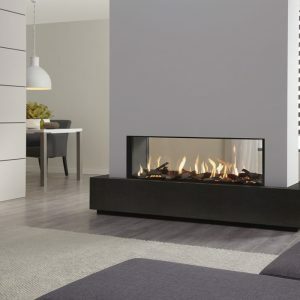 The fire boasts an impressive efficiency of 80% and heat output of 6.9kW, making it a cost effective addition to your home. 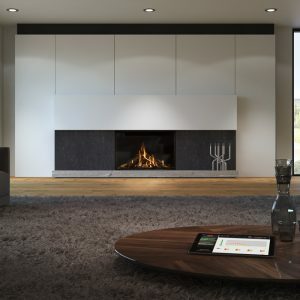 Operation of the fire is by remote control, or by smartphone or tablet.